Living with chronic pain is extremely difficult. I know, because I’ve been doing it for more than a decade. It started as a nagging backache that would come and go. Soon, though, it became widespread body pain. Within a few months, I could barely walk. The pain was so excruciating that it kept me up at night. I also couldn’t get comfortable in bed, because the pain would shoot down from my hip to my leg. No matter which way I turned, the lower right side of my body felt like it was on fire. This made it nearly impossible to care for my family. My husband did most of the grocery shopping. If we needed something at the store, one of my children would run in and get it. I’d stay in the car. Walking was too painful and I was always afraid my leg would give out. However, through it all, I stayed positive. I kept telling myself my body was going to heal. That’s something I truly believed. Sometimes, I’d have my doubts. But I refused to give up on getting better. I did have one big advantage. At the time, when my illness hit, I knew a lot about natural health. My mistake was not putting it into practice, and assuming that my homeopathic remedies would take care of anything that came up. Homeopathy is amazing. It’s wonderful, and it can heal. But it can’t totally counteract a poor diet and a toxic lifestyle filled with stress. This I learned the hard way. So, despite the fact I was taking the right homeopathic remedies, I still got sick. That’s because I wasn’t looking at the whole picture. However, I knew enough about natural healing to know I could get better. That’s because I believe God designed our bodies to heal, given the right tools and given the right support. I also know we can’t override God’s will. All the remedies in the world aren’t going to work if He doesn’t will us to heal physically. I accepted that too. If I were going to stay sick, He wouldn’t allow this without a good reason. So one way or another, I was going to be okay. If I had to suffer, God would put it to good use. It’s my personal opinion that many cases of chronic pain are triggered by stress. I know that’s true for me. From what I’ve heard, it’s true for many others as well. In recent years, even mainstream doctors have come to realize the mind plays a huge role in our overall wellness. Some medical experts realized this much earlier. One was a physician named Dr. Edward Bach, MD. He practiced in Britain, in the early 20th century. He was so convinced that negative emotions can make us sick that he created a line of homeopathic remedies designed to work on an emotional level. Once our emotions were brought into balance, physical healing would follow. Before Dr. Bach’s time, a Medieval religious sister named Saint Hildegard of Bingen developed a sophisticated medical system. She did this despite the fact she was a cloistered nun, and had little contact with the outside world. So it’s believed her knowledge was Divinely inspired. Anyway, she believed that unresolved anger created “black bile” in the liver. This, in turn, could make us sick. There is a mind/body connection. Regular doctors are beginning to accept this, without a doubt, as the scientific evidence mounts. This, among other reasons, is why it’s so important to stay positive, despite the fact you’re living with chronic pain. My best advice is to learn as much as you can about your own body, and about different natural healing techniques. I’ll let you in on a secret. Medication may relieve your symptoms. Many people need it to function. But it’s not going to improve your overall wellness. If you think you could do better without as much medication, talk to your doctor. Never, ever stop a prescription on your own, without medical input. I’m also hear to tell you that some (not all) of us are able to recover, at least partially, with a good diet and natural remedies. I keep hearing more and more anecdotal reports of people with chronic pain finding long-lasting relief. I’ve recovered to the point where I’m in little pain, and able to resume my life. But, even if this isn’t possible, it’s important to stay positive. That’s because there’s growing evidence that negativity will make you sicker. I’m not a medical expert. I don’t have a medical degree. And I can’t give medical advice. But I do have experience with managing chronic pain naturally, without drugs. The things I’ve done (so far) are included in an easy-to-follow online course called Natural Pain Management Strategies. The course is designed for information only, to give you ideas on how to start your own natural healing journey, working with your doctor. I hope you find it educational and inspiring. For more information, click on the image below. 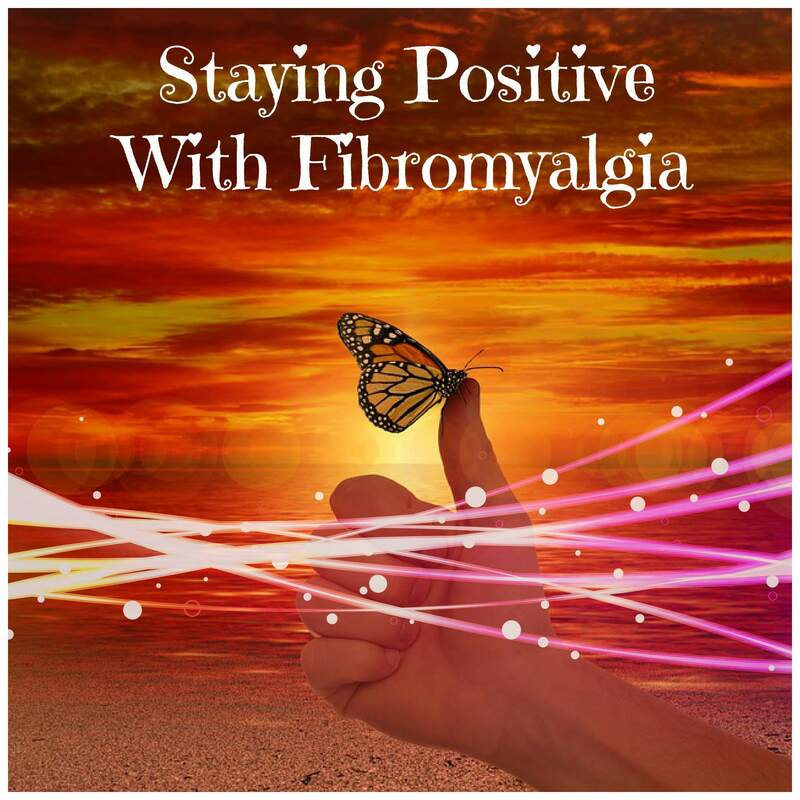 ← Awareness For Fibromyalgia – What Is It Good For?